Looks like the old one got archived. 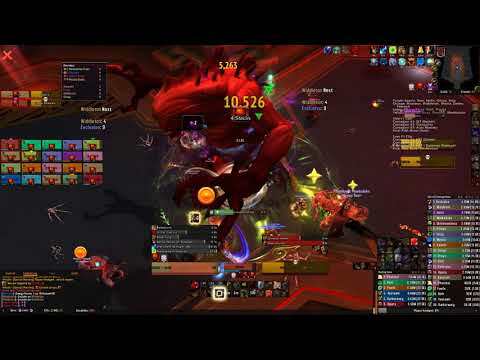 We killed this guy for the third time tonight on Mythic. We were sadly experiencing sever issues and it was screwing us over. Luckily the server issues were fixed and we got this kill! We kinda screwed up the debuff placements and that allowed way too many people to get stacks in the middle. 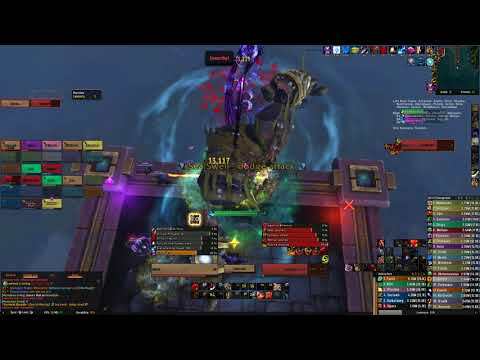 Group Two's first Heroic Blockade kill. Gotta go Fury Warrior after this.